Looking for reliable suppliers of Hazardous Waste products? Explore other related intelligences of in Agricultural Waste category. 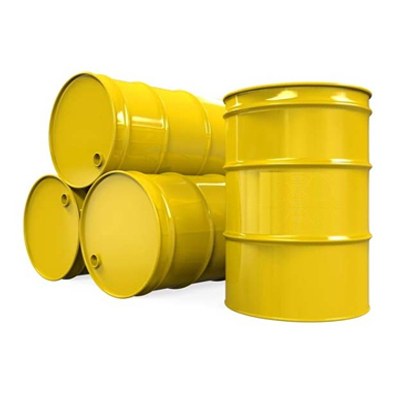 Are you a supplier of Hazardous Waste?